This episode was recorded on October 6th, 2018! 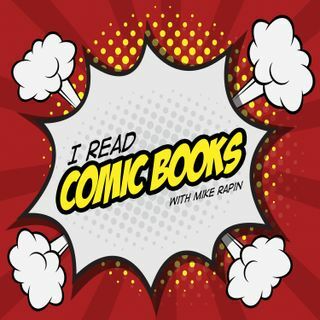 This week, Paul and Kait join Mike to talk about how their reading habits change with the season. Mike is extremely caught off guard by this. Also, Mike shares some experiences from NYCC this year!